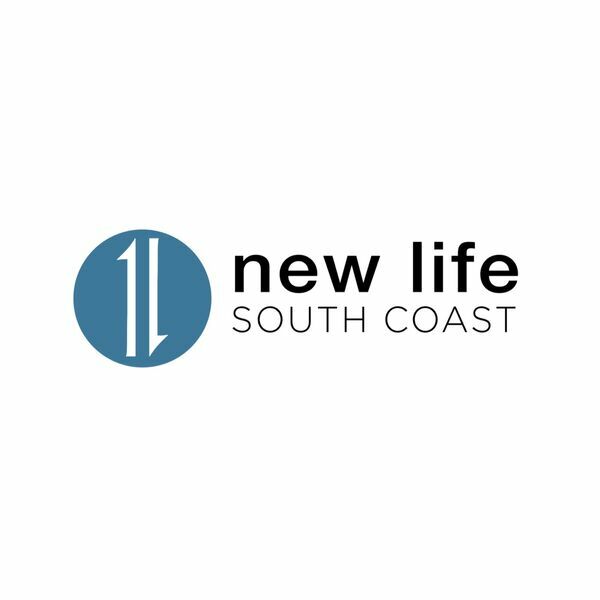 New Life South Coast - Who Are You? Last week we took a look at who Jesus is, this week Pastor Marco turns the focus on us and who we are in Him. Here's part 2 of our mini series.